No car lasts forever, but you can significantly extend the life of your vehicle simply by taking care of it. This is what’s known as routine, preventative maintenance. By investing a little bit in the upkeep of your vehicle, you can prevent the need for bigger and more costly repair projects. There are different aspects of routine maintenance that are necessary, including tire rotations, wheel alignments and more. The most fundamental part of routine maintenance is the oil change. 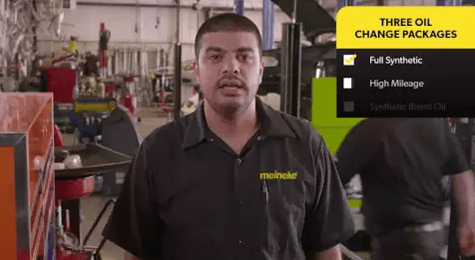 Regularly changing your oil and oil filter at Meineke #1591 Albuquerque is key for keeping your car working as it is meant to. 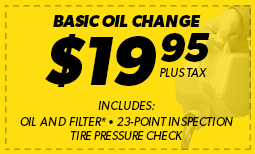 Why is an oil change from Meineke #1591 necessary? To understand this, you first need to know what engine oil actually does. Engine oil plays a couple of critical roles. First, it transfers heat away from the engine and protects against overheating. Second, engine oil serves as car lube that keeps the engine pieces from rubbing together and causing friction. By regularly changing the oil and filters, you can ensure that your vehicle functions properly for as long a time as possible. 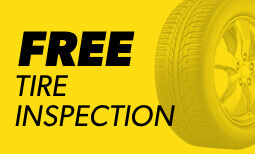 Make an appointment at Meineke #1591 for an oil change if you live near area. Oil changes may be necessary, but how often should you have your oil and auto filters changed? The answer to this question varies depending on the make and model of your vehicle. There was a time when oil changes were needed much more frequently than they are today, but thanks to advanced technology the interval is considerably larger. To find out exactly how often you need to get an oil change, consult with your vehicle’s owner’s manual or bring it in to Meineke #1591 in Albuquerque NM . What Happens if You Skip Your Oil Change? When you don’t get your oil filter changed regularly, there can be a number of negative consequences. For starters, the engine will overheat. This means it will not be functioning at its peak level. Additionally, when your engine overheats, it can cause the components to become warped or corroded. Friction can also cause the same effect. The bottom line is that without a regular oil and oil filter change, your engine will simply stop working and will need to be replaced. This is obviously a major expense, but it can be avoided by simply sticking to a regular, routine oil change schedule at your local Meineke in Albuquerque NM. Though DIY oil changes are possible, they can be difficult and are often better left to professionals. For your oil change and auto filter change needs, come to our center at 1812 Juan Tabo NE—and don’t forget to check the Meineke oil change coupons page beforehand!